The tools that allow your conferences to run without a hitch! The Conference Management Component (CMC) allows staff to create, configure, monitor and manage conference attendees, speakers and sponsors. 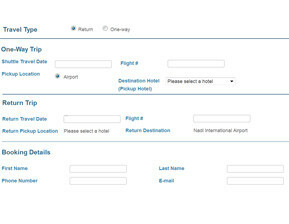 The CMC also supports room bookings, transfers, abstracts and related product sales processes. CMC is built as an add-on module for Member Evolution, providing facilities to self-manage single or multi-day conferences requiring multiple session times throughout each day. The conference module also provides facilities to manage accommodation, additional products and specialty ticketing, while taking the user through a seamless registration process. 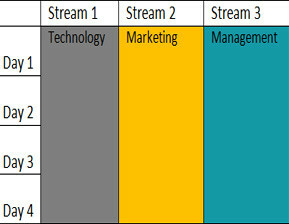 Stream management allows staff to group categories which permits them to efficiently manage stream ticketing. 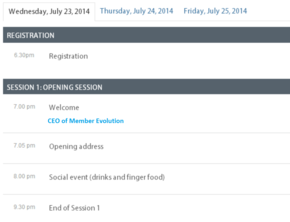 This provides a logical grouping of events for a specific type of user during the conference. Examples of stream tickets include technology ticket, marketing ticket, management ticket, etc. The CMC system will allow staff to set up as many different stream type tickets as they want. Within the CMC, you are able to create session times (time slots, periods, etc) that make up the schedule for the day. A conference can have as many sessions as you like throughout the day as long as they do not overlap each other. The CMC allows you to effectively manage abstracts through a Call to Action (CTA) button that lets speakers easily upload their abstracts via a file upload. This enables the event staff to easily manage abstracts that will then undergo a formal review process in order to be marked as approved. Staff members have the ability to assign specific staff to review the abstracts; they will then be responsible for reading, rating and attaching any specific notes while approving or denying the speaker interest abstract. If approved, the speaker will receive an email notification requiring them to login to their portal and fill out the required fields. The accommodation and transfer CMC allows attendees that are travelling from out of the city to arrange a transfer and/or accommodation. Transfers will be arranged from the arrival location to the accommodation or conference location. The accommodation and transfers feild is not compulsory when registering for a conference, but it can be added and updated at any time, creating convenience and ease of use for members, speakers and stakeholders. The CMC allows the administrator to configure a number of extra sellable events or other related products in the system that can be used to increase overall revenue. Extra additions can include special dinners, outings, or any other event that is not included with the purchase of a conference ticket. It can also include supplementary products for sale such as memorabilia, apparel, books etc. Allow volunteers or staff to effectively manage the attendee "marking" for conferences through a quick and easy QR Code scanner technique. Enable members to receive SMS reminders prior to an event, as well as using the SMS as a reference number when checking in for a conference. Create an automated sponsorship process where staff can easily manage sponsorship via the CRM and website. 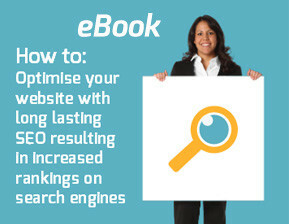 Engage potential speakers through the online marketing system to inform speakers on any upcoming conferences. Apply a multitude of discounts during the conference purchasing stage such as early bird, role based, postcode or percentage/dollar. Purchase a trade booth for a conference, along with the capacity to choose the position, size and more online.